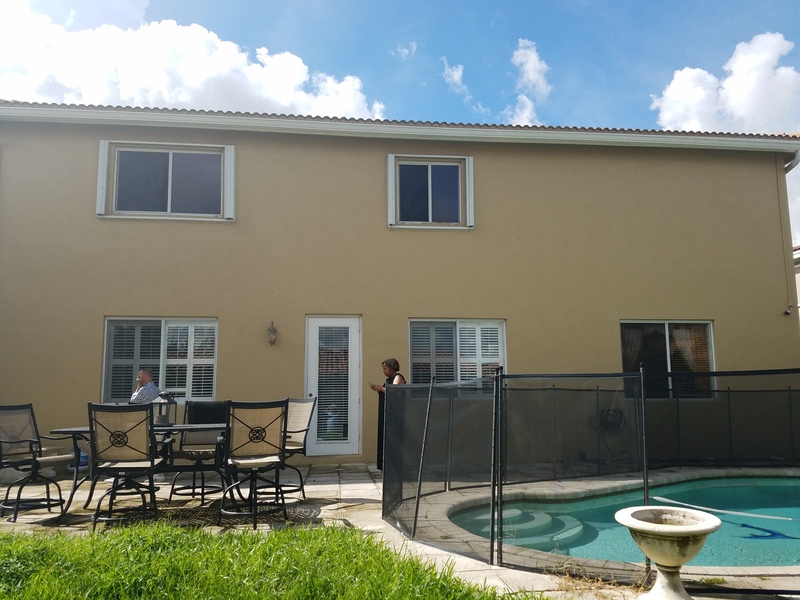 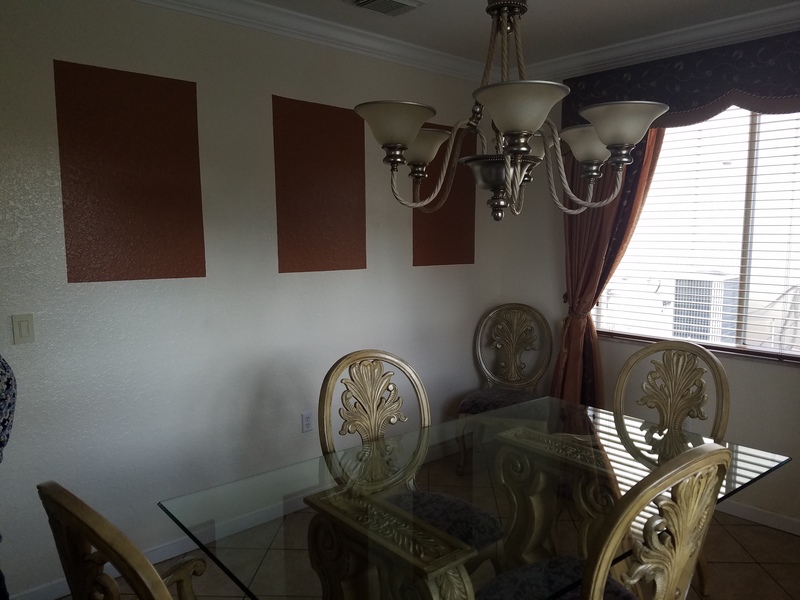 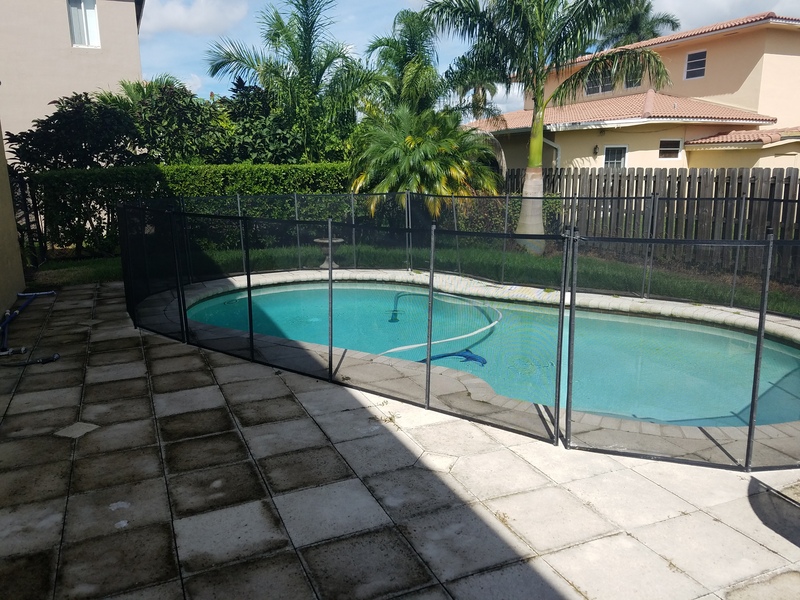 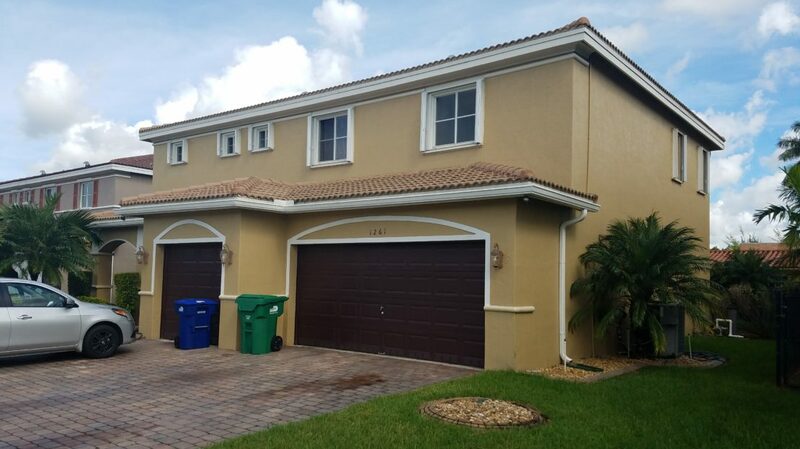 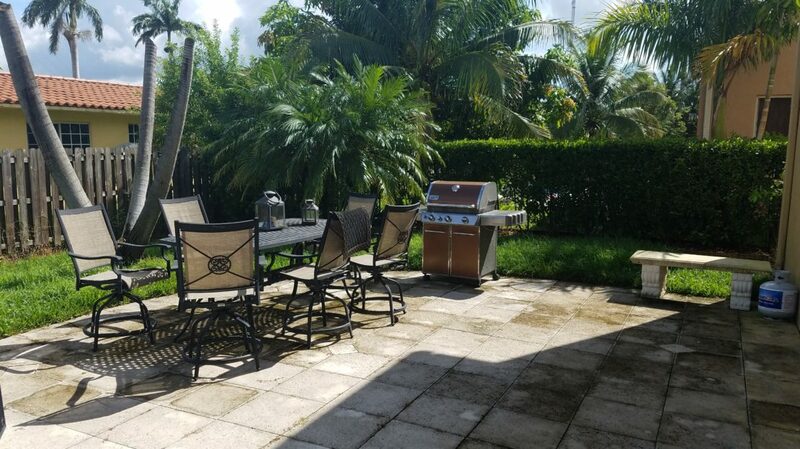 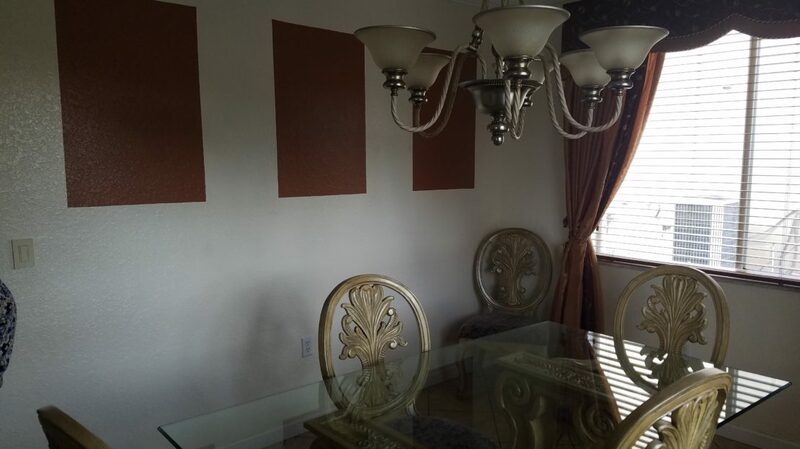 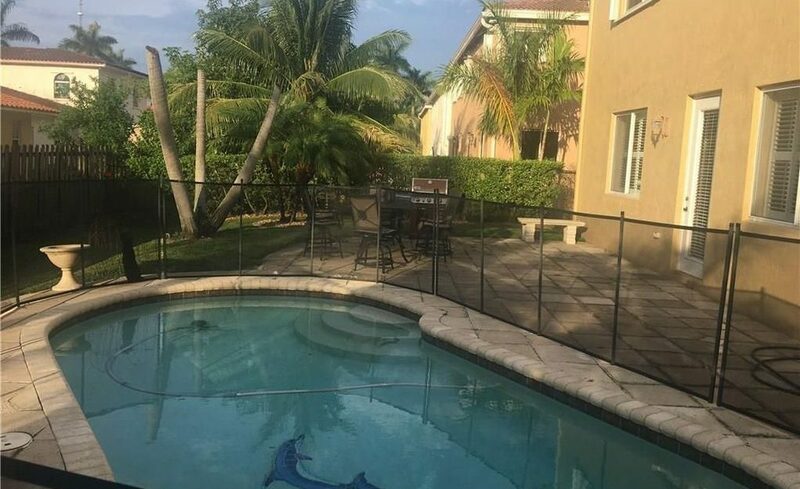 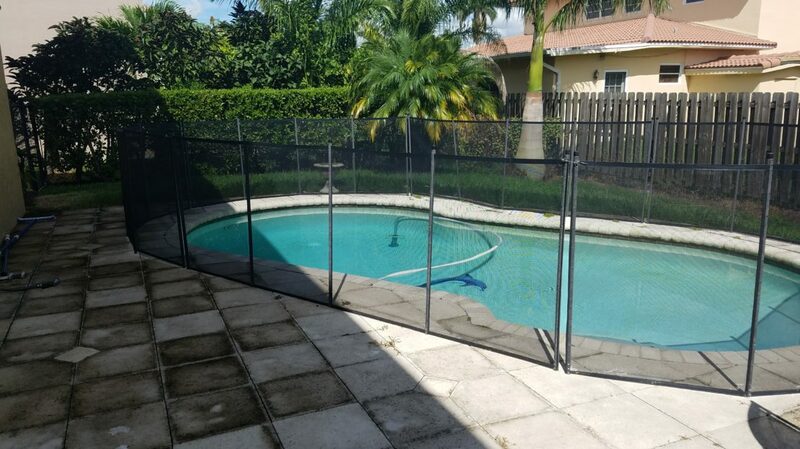 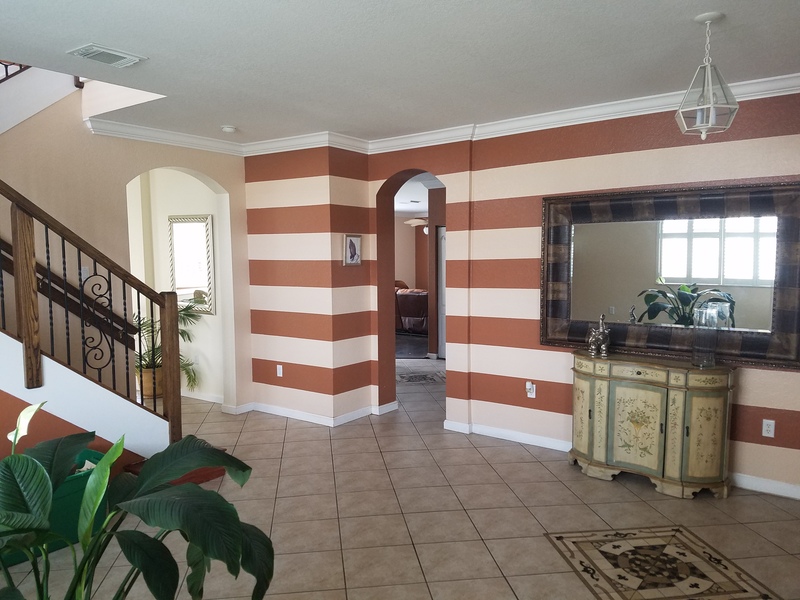 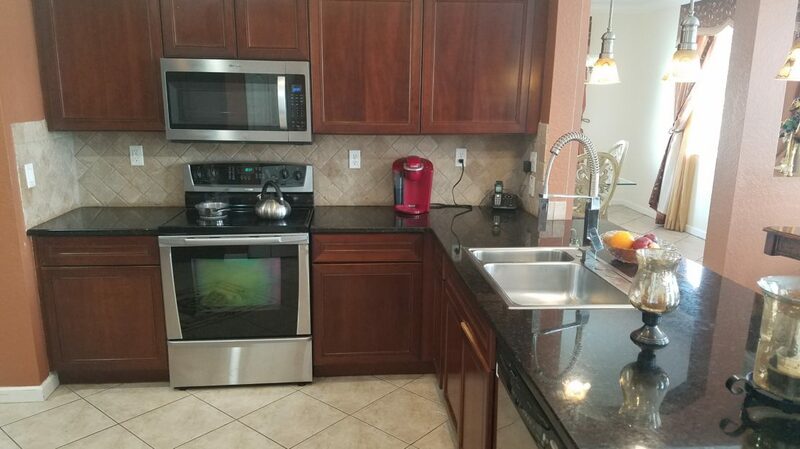 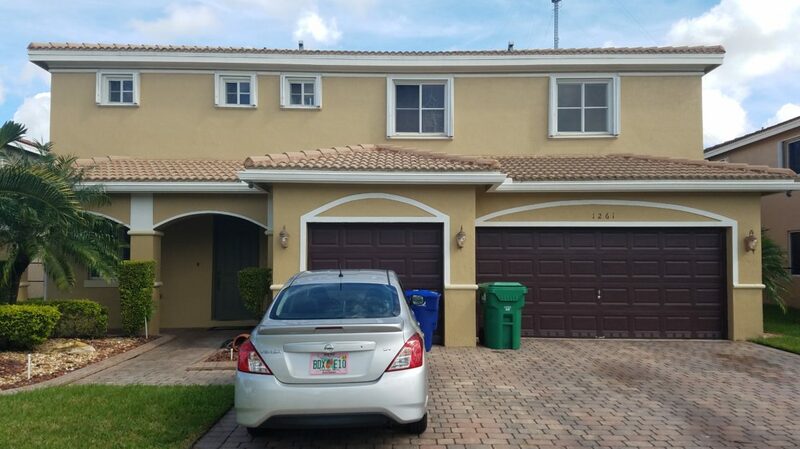 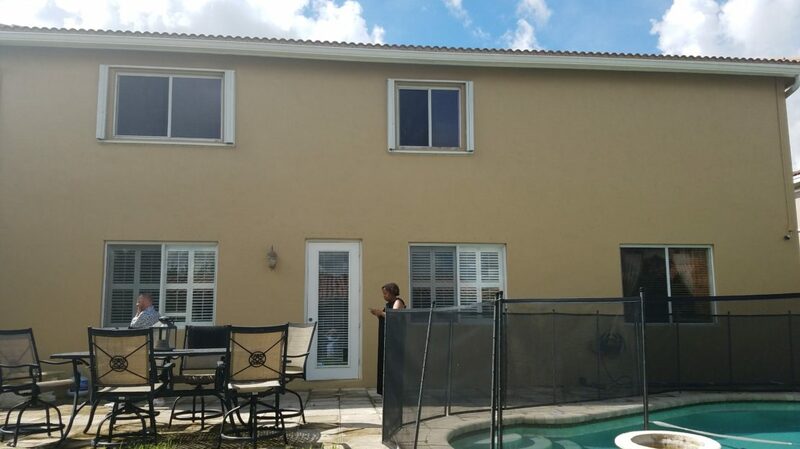 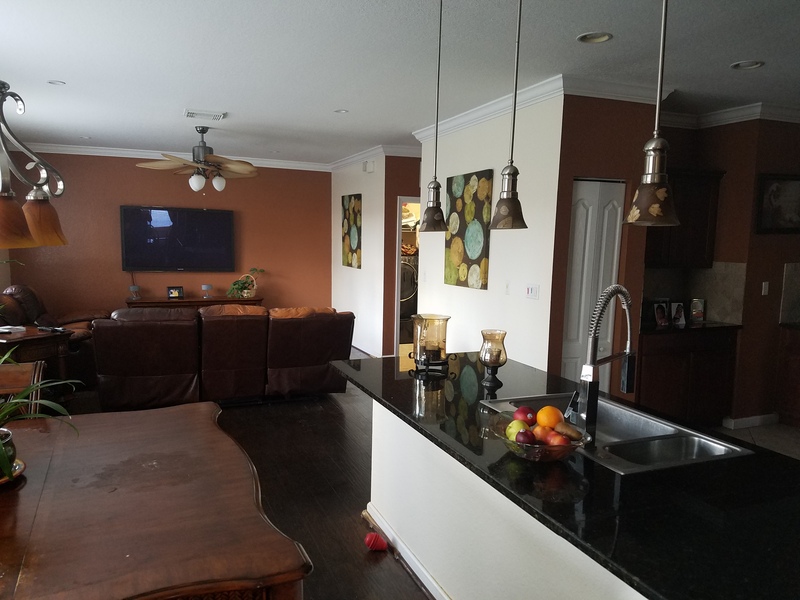 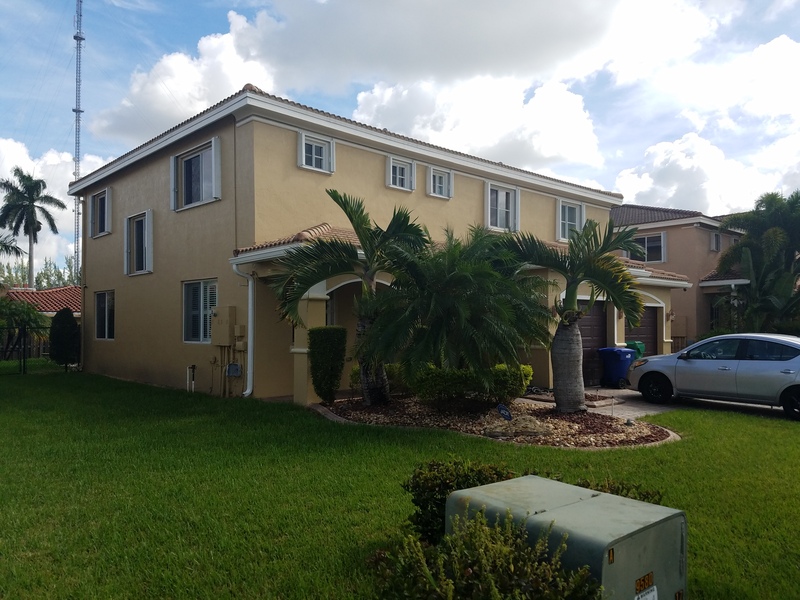 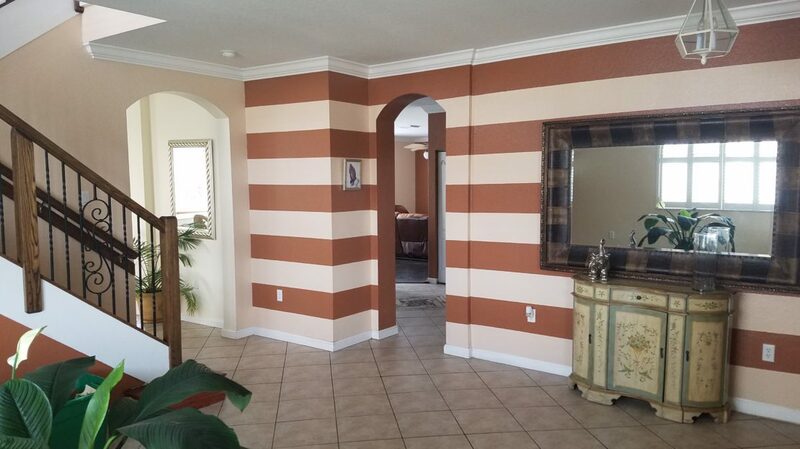 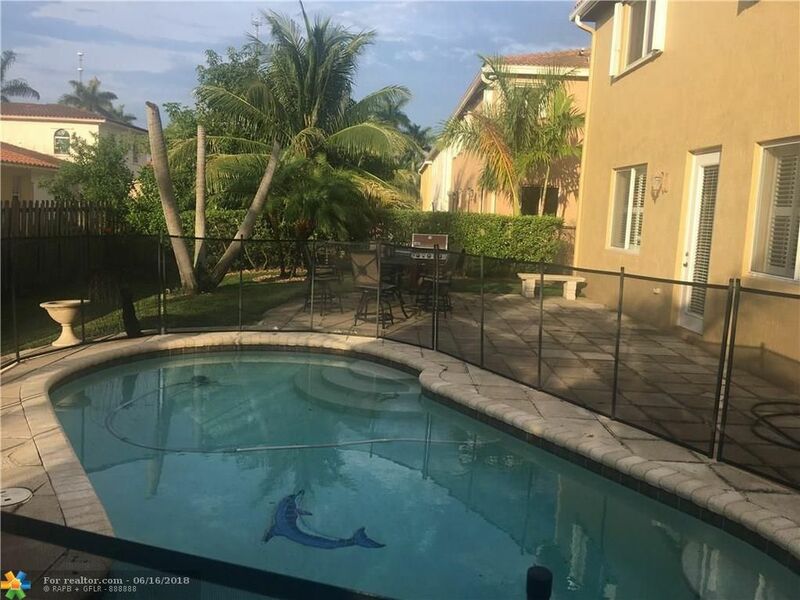 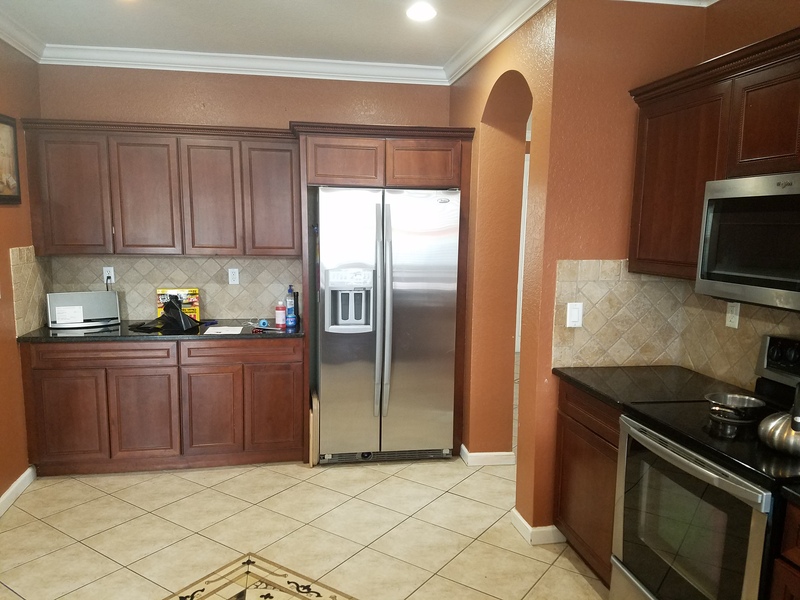 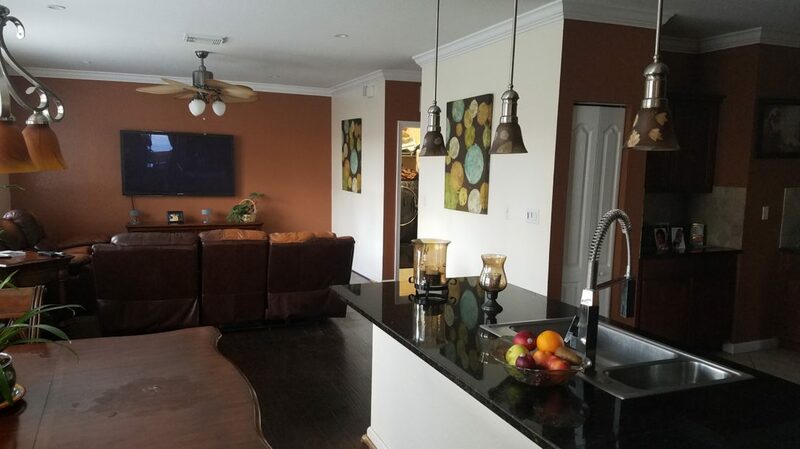 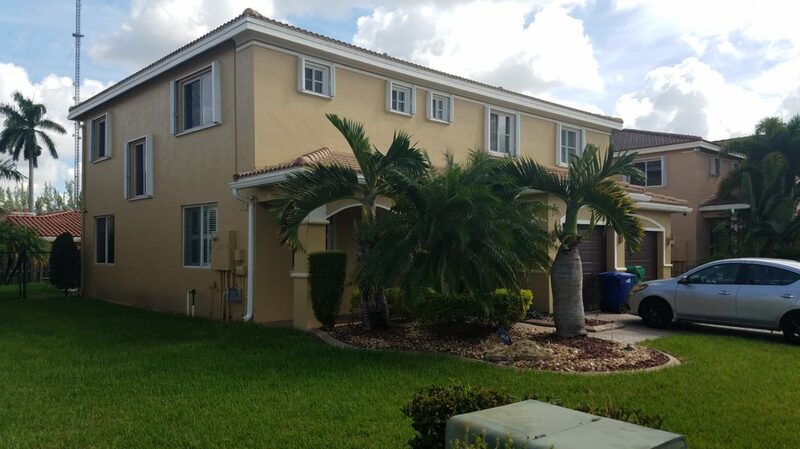 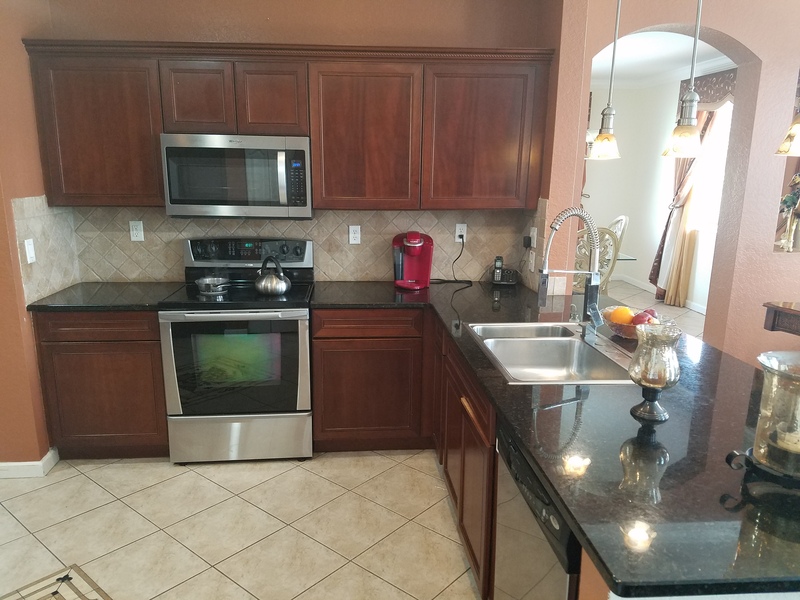 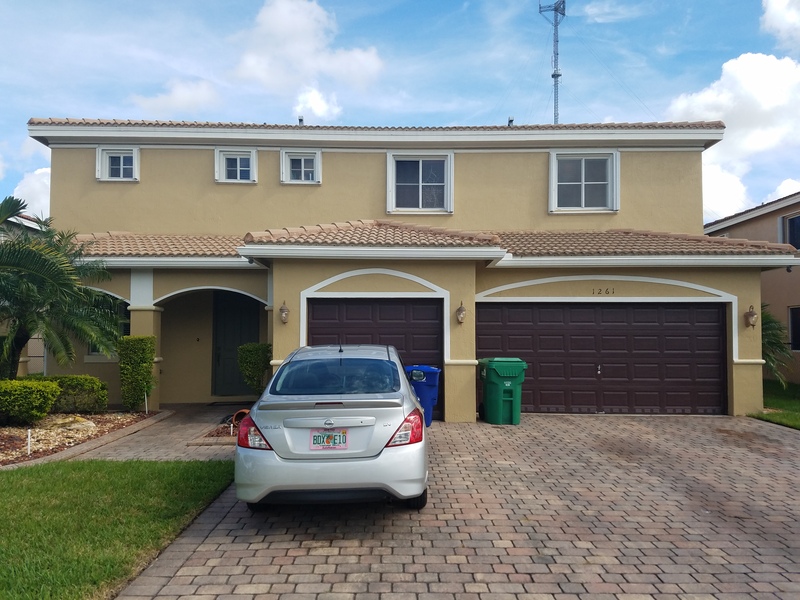 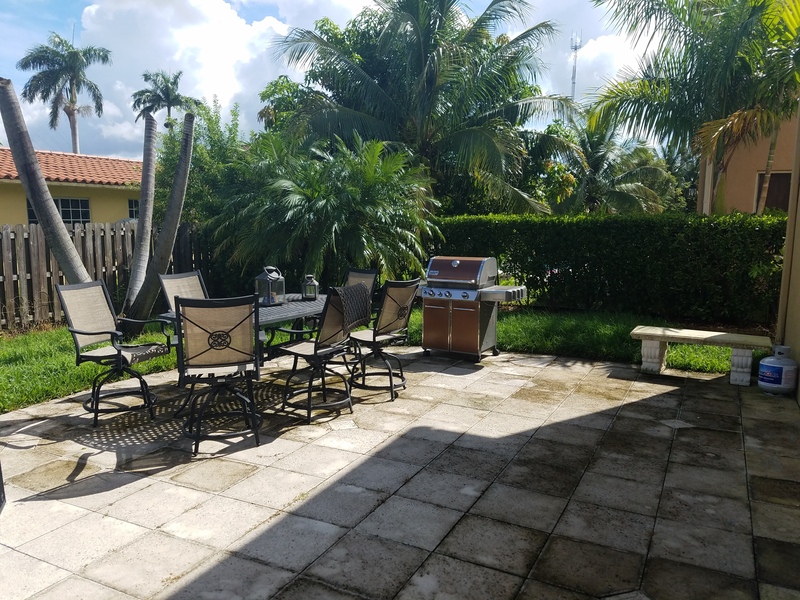 Spacious 4 Bedroom 2 1/2 Bathroom Pool Home in Miami Gardens’ Gated Community Coconut Cay. 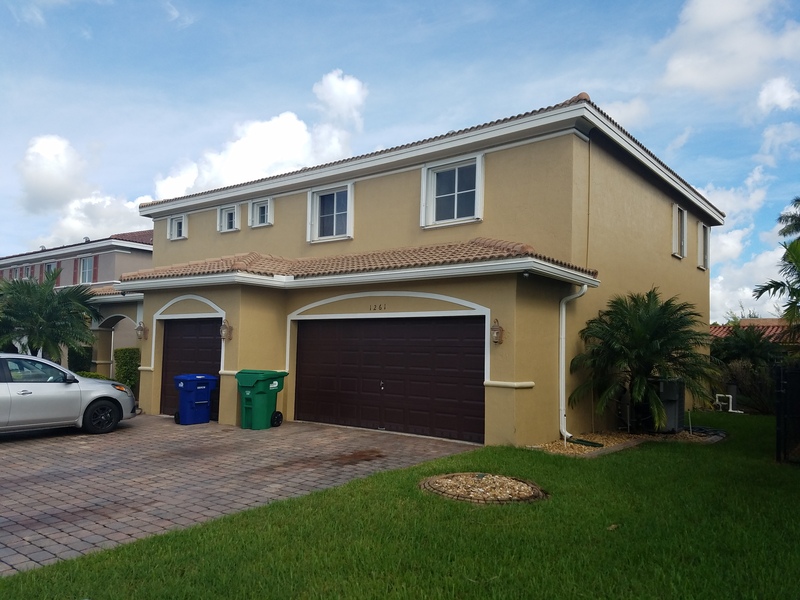 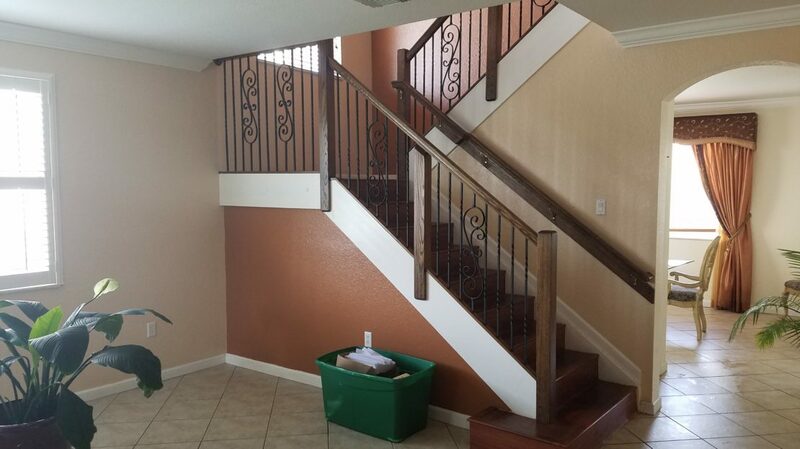 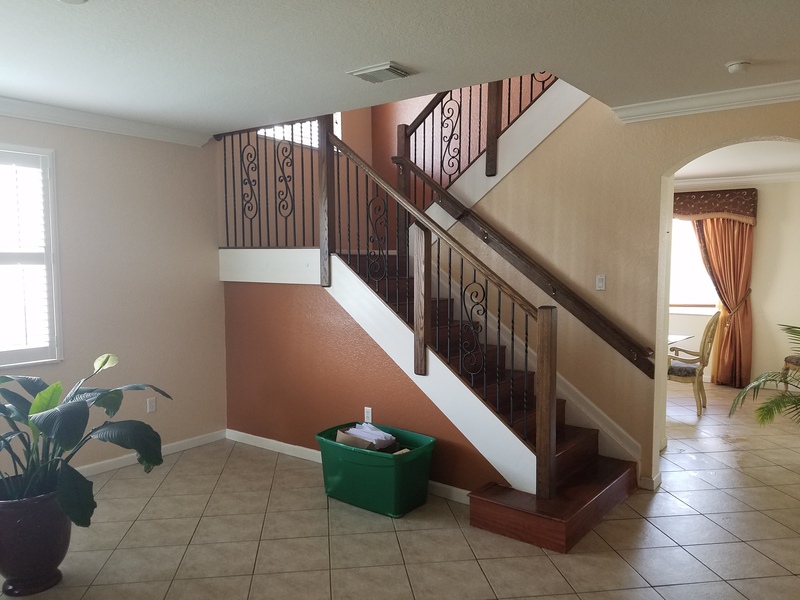 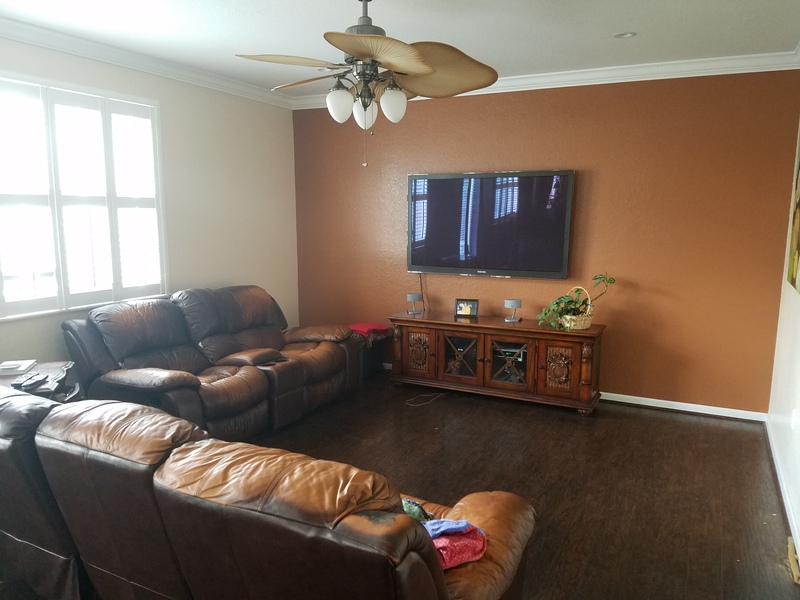 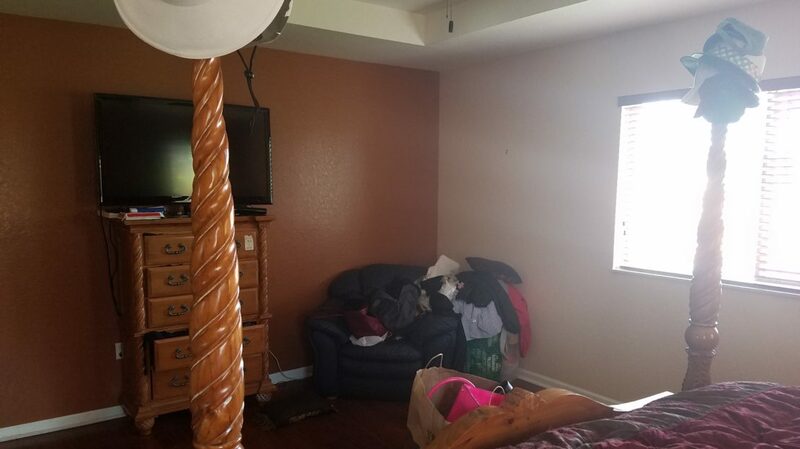 This Two-Story Single family home with a 3 Car Garage has an open floor plan with a separate Breakfast area, Family room and a Loft. 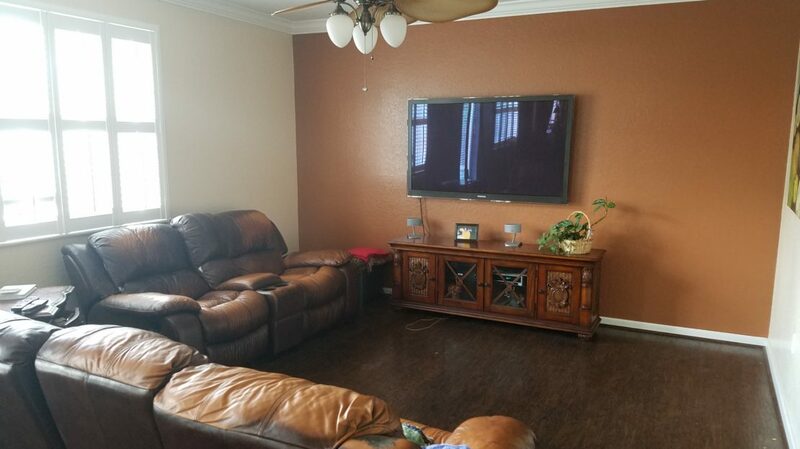 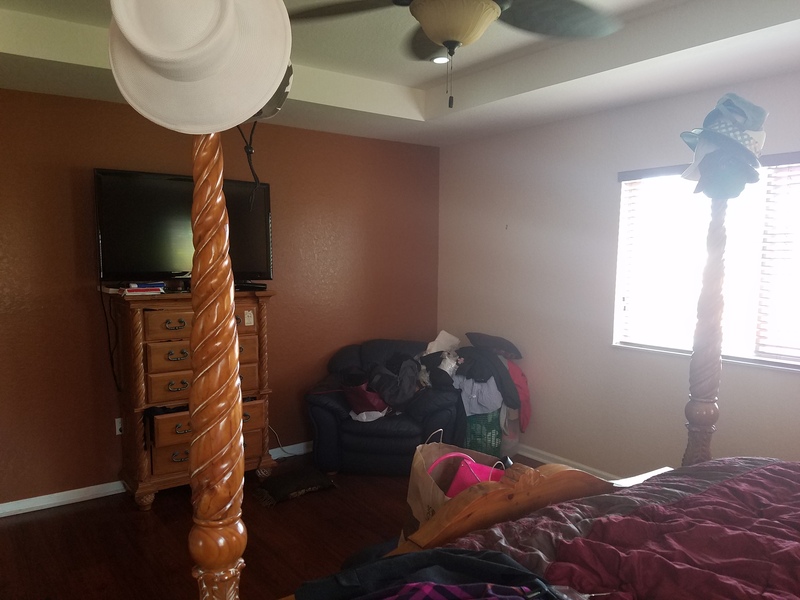 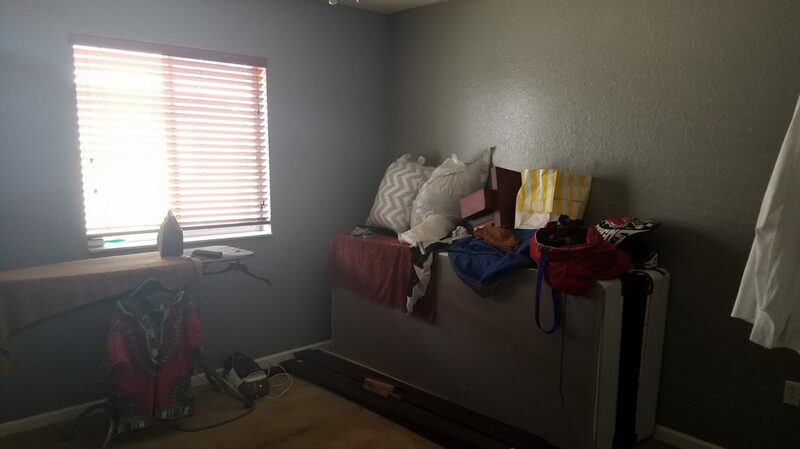 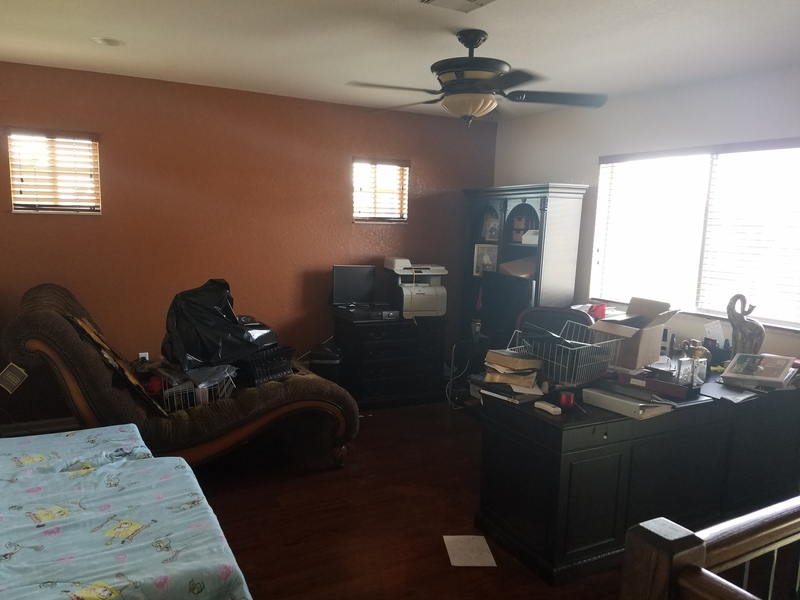 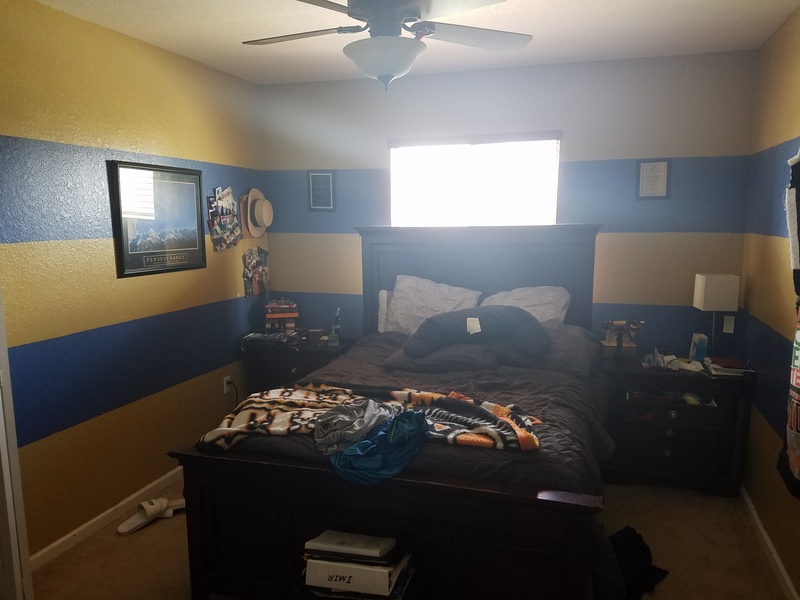 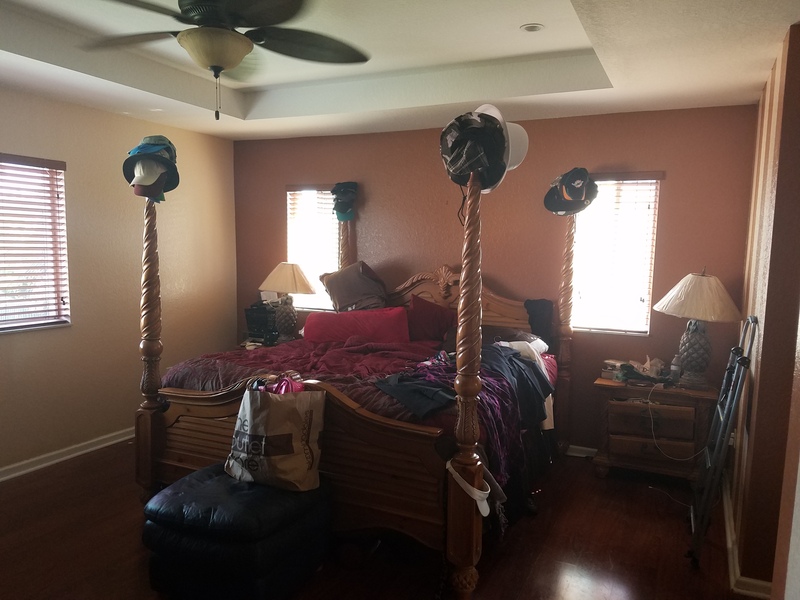 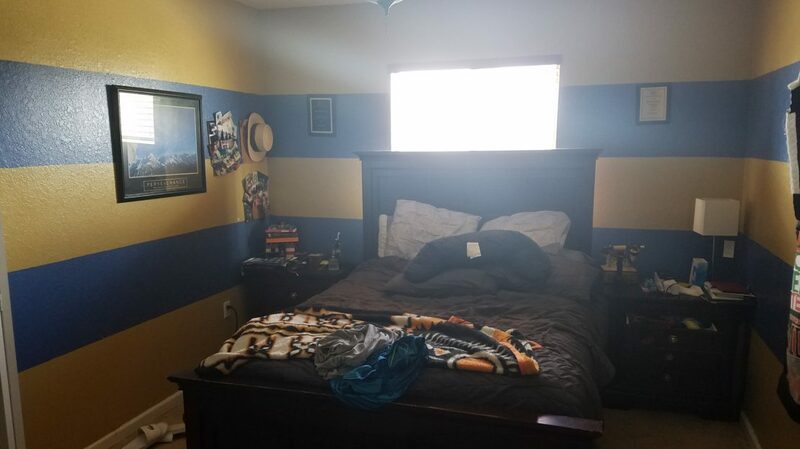 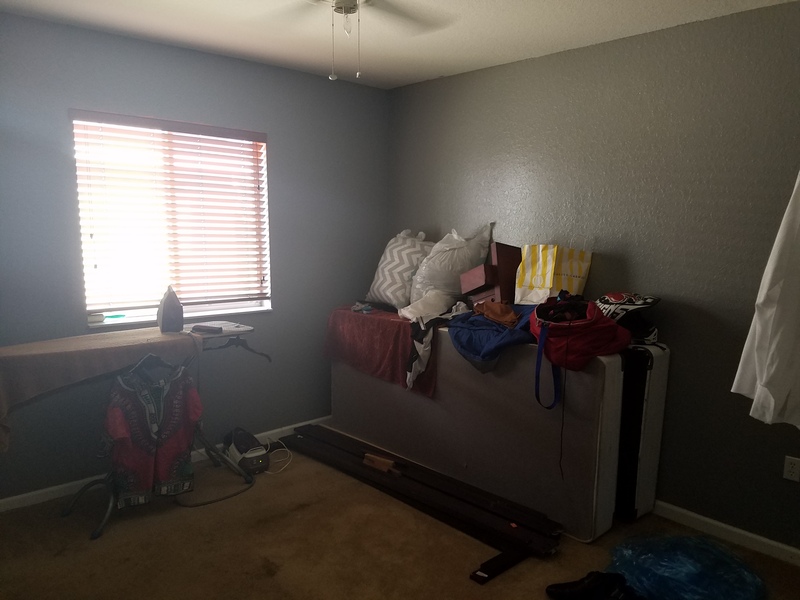 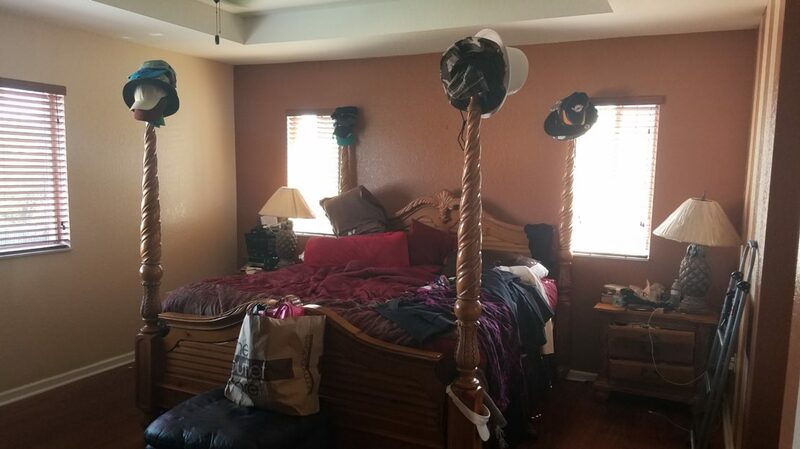 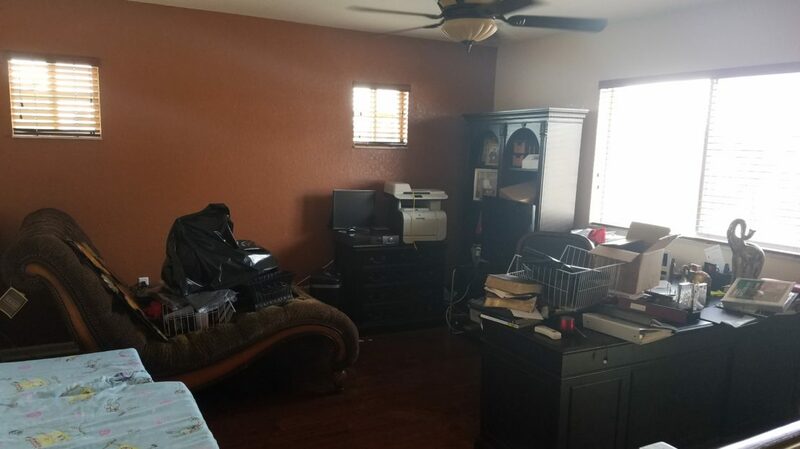 The very spacious master bedroom has 2 Walk-In Closets and a sitting area. 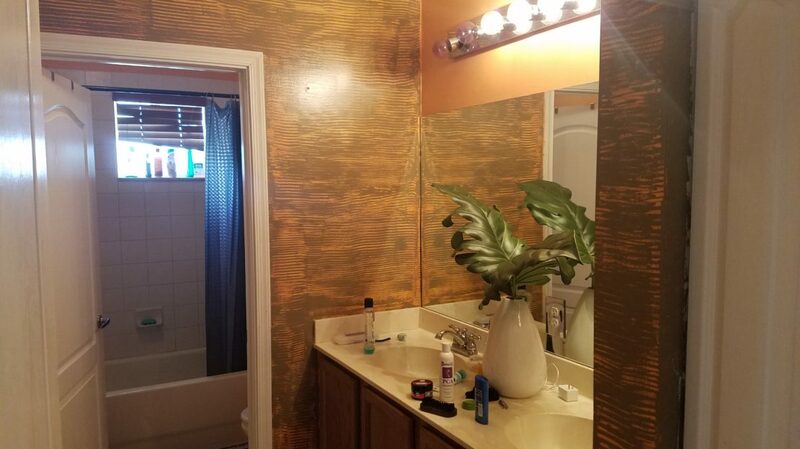 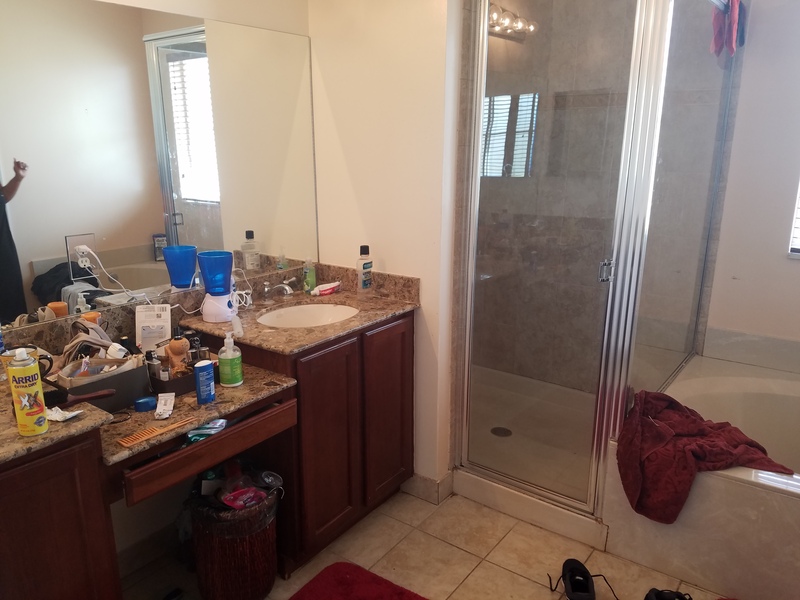 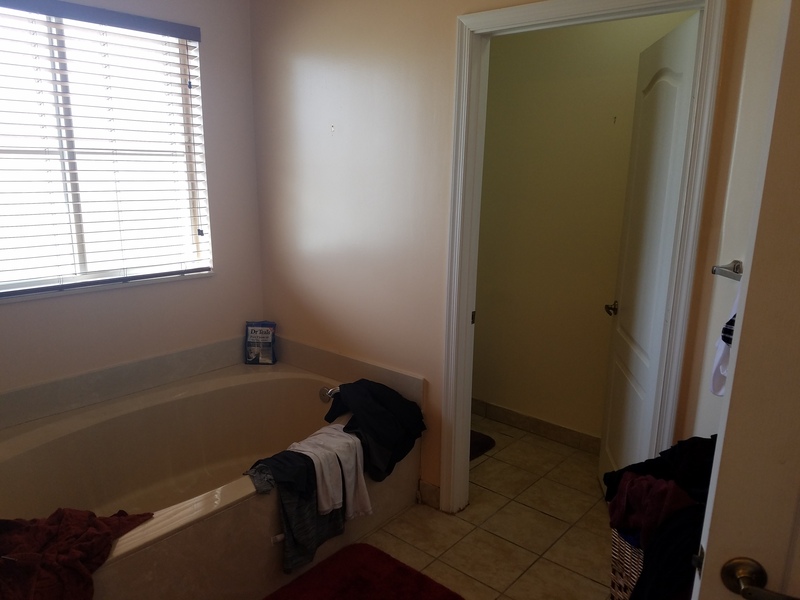 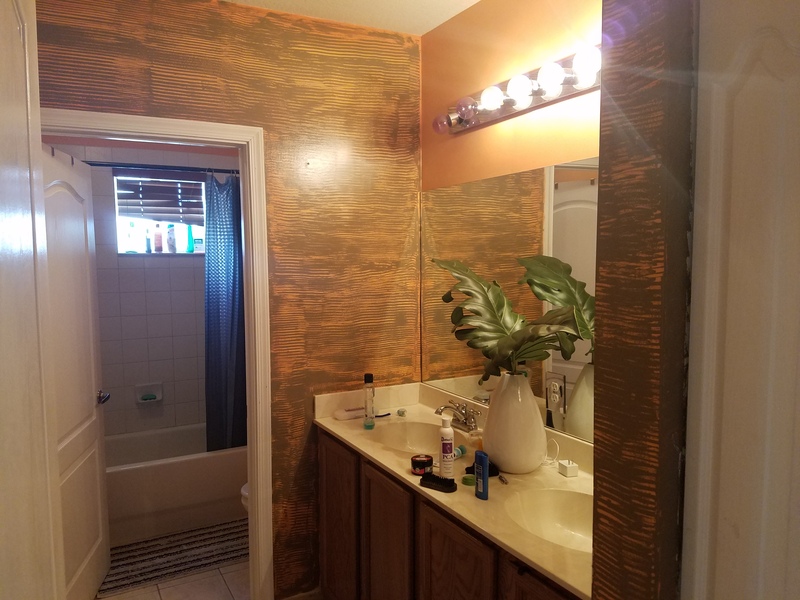 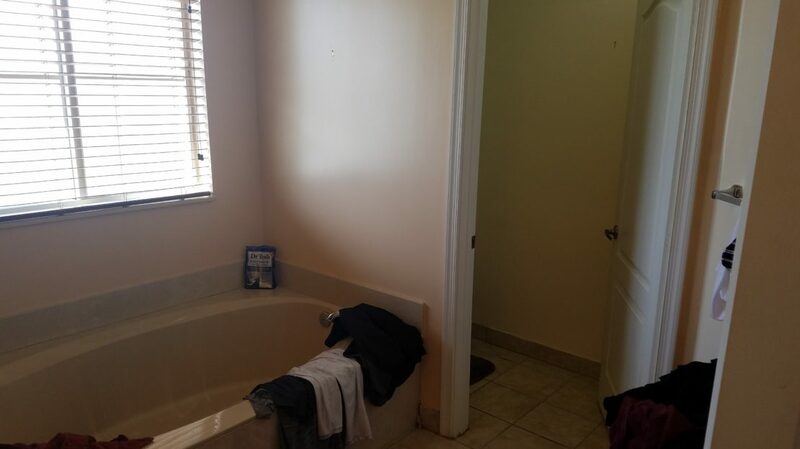 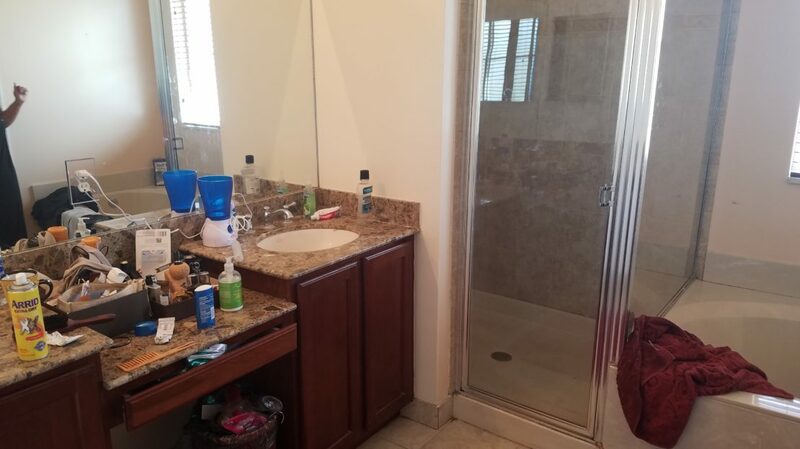 The master bathroom has a separate Tub and Shower, separate Toilet & Separate Sinks. 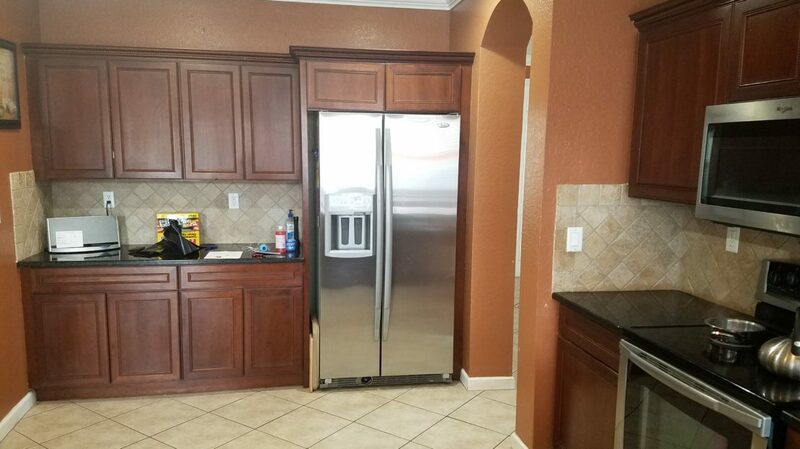 Washer & Dryer Excluded.